As I glance out the window, snow is falling along with the temperature. 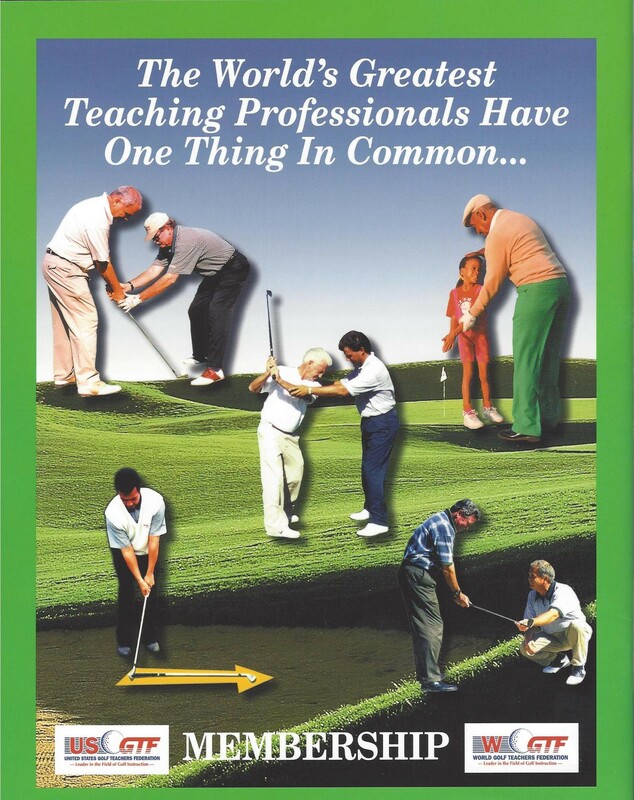 Playing golf is a ways off in our neck of the woods, just like it is for many of my fellow golf teaching professionals. So, what can we do to bide the time until we can play outdoors? This is the time to plan indoor teaching, maybe even rebrand our teaching business. It is also a chance to take a little trip with some students. Students are just like us, they get stir crazy this time of year. They want to play golf and enjoy some sunshine. 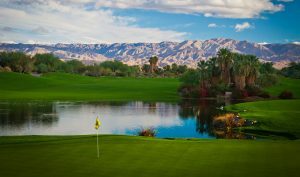 Now is a great time to offer your students a chance to go on a golf vacation with personalized instruction from you. Done properly, you won’t have to pay much for your trip! Places like southern Florida, California, Arizona, and of course Las Vegas, are great for winter birds this time of year. Plan the trip as an “all-inclusive.” Build in the flight, hotel and golf cost; add in some money for your expenses and fees, and you have a great trip to offer students. For example, the trip could include their flight, hotel, 18-holes per day and two hours of instruction. We typically take our trip in February when the weather is brutal and the sunshine at our destination gives us respite until spring. An easy schedule to follow is fly out Thursday, golf Friday and Saturday, and fly back Sunday. Most golf course head professionals or directors of golf want your business; a phone call to them will help set up your tee times and request a separate place on the driving range for you. Make sure and ask for any connections the course might have with a local hotel to cut down costs and decrease time in the car. You will be surprised how many students love these kinds of trips. When I first began offering destination training, I started with three students. This year I have twelve students going, plus spouses! The relationships you build will only strengthen your teaching business. Branch out and give it a try, you won’t be disappointed.